Moving to North or Far North Queensland? Are you planning on moving to North or Far North Queensland? If so, you will find the information we have assembled here to be of some use to you. Townsville is the regional centre of North Queensland. Townsville is considered by many to be the “capital of North Queensland”. It is a major commercial centre supporting agriculture, mining, refining, education, defence, distribution, tourism and transport industries. With the idyllic paradise of Magnet Island right at its doorstep, it’s not hard to see why people are attracted to Townsville. With an eclectic mix of rainforest, reef, sandy beaches, outback bush and big city benefits, Townsville has something for everybody. The city is more than a magnetic destination – it’s the very heart of life in the tropics, with the region extending north to captivating Mission Beach, south to the rustic Burdekin and west to historic Charters Towers. Cairns is the regional centre of Far North Queensland. Cairns is an international tourism icon renowned the world over as the place where the rainforest meets the Great Barrier Reef in the Coral Sea. The Cairns region extends from Bloomfield, located within the magnificent World Heritage-Listed Wet Tropics rainforest of the Daintree National Park in the north, to the quaint sugar village of Miriwinni in the south. 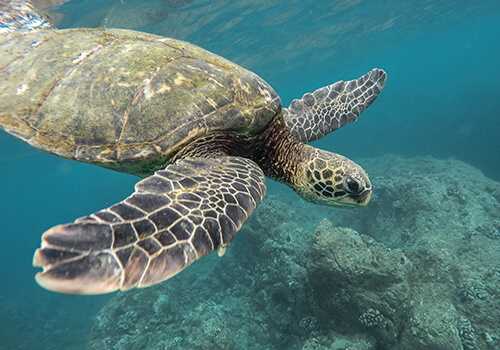 The eastern boundary is formed by the Coral Sea coastline abutting the World Heritage-Listed Great Barrier Reef Marine Park. To the west, Cairns is fortunate to have the beautiful and rich Atherton Tablelands. The region includes Queensland’s two highest mountains – Mt Bartle Frere (1622m) and its neighbour, Mt Bellenden Ker (1593m). The Cairns region is one of the fastest growing in Australia, with more than 3 per cent annual growth – well above the State and national average. Cairns has a population in excess of 150,000 but, due to it being an international tourism destination, it has facilities and services normally only found in much larger cities. To discover the wide variety of career opportunities, professions and industries that North and Far North Queensland offer, we recommend that you register your details with us. You will need to do that before we can help you. Precruitment is the market leader and specialist in North and Far North Queensland for providing permanent, temporary and contracting recruitment and outplacement services to business and Local, State and Federal Government. We provide our candidates and clients with a recruitment partnership that has a strong brand name and an enviable reputation. If you are accustomed to the real estate prices in Australia’s southern cities, you are in for a pleasant surprise. In North and Far North Queensland, you get a lot more house for your dollar than you do down south! Both http://www.realestate.com.au/ and http://www.domain.com.au/ can provide a good starting point to research real estate in our regions. Here is another pleasant surprise. Traffic is less and commuting is easier in regional centres. Getting to work takes minutes, not hours! More surprises! 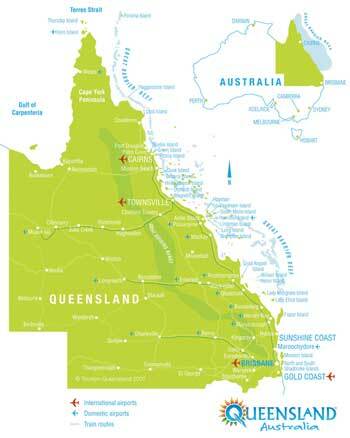 Both North and Far North Queensland are well provided for primary, secondary and tertiary education. In fact, Townsville and Cairns are both “University Towns”, with campuses of James Cook University (JCU) located in both cities. JCU is now rated in the top five percent of universities in the world! The North and Far North are well provided for vocational education through a network of quality TAFE’s.